If you have an ecommerce store and you are selling products you have bought wholesale, or that you have acquired the rights to, then this puts you in an interesting position. But you need to understand How to Improve Customer Satisfaction for Your Ecommerce Store. While you will be running a business and communicating directly with your customers, in many ways their experience is going to be out of your hands. People will rate your store based to a large degree on how much they enjoy the products they buy – and this means that their satisfaction is in some ways out of your hands. But don’t make the mistake of thinking there is nothing you can do to differentiate yourself or to help ensure your customers are happy. There are actually a number of ways in which you can improve or damage the quality of your service, so it’s important to think hard about how you’re going to approach your business. Over delivering is an interesting idea. This essentially means that you are going to provide some free value. A common example you’ll see on Amazon for example is that phone cases will come with free styluses. A stylus costs very little for the vendor but by including them in the package, they can pleasantly surprise their audience and this will make a big difference to how happy they are and the review they ultimately end up leaving. So you have ‘over delivery’ and then you have just good old delivery. This is one part of the experience that is entirely down to you, unless you are drop shipping. Essentially, it’s your job to make sure that your buyers get their products on time and in the best condition. Partly this will come down to the carrier you use and partly it will come down to the way you package your item. Here it’s worth investing a little in good quality packaging just to ensure you always get a positive customer experience. This is also an excellent opportunity for branding. Amazon does this particularly well and by including their logo on all of their parcels, they have managed to create an almost Pavlovean response to their own brand. 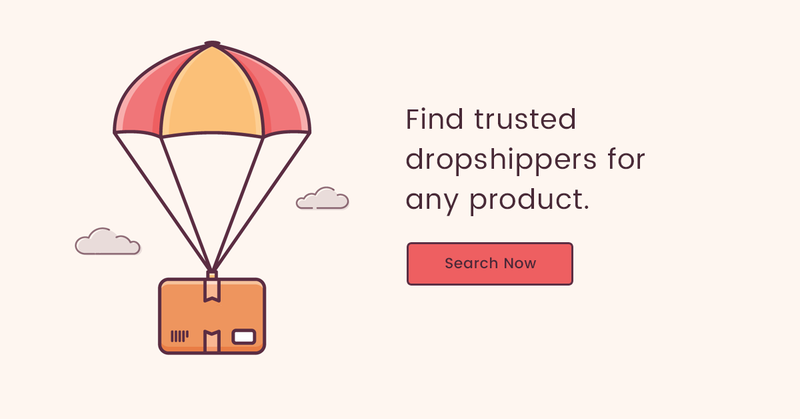 This is also another area where over delivery is a good option: get your items to your buyers sooner than they anticipate and they’ll be very happy indeed. You can also improve satisfaction by offering the best customer service. This means offering returns with no questions asked and also going above and beyond the call of duty to improve your service. You can do the latter by doing things like sending follow up emails to make sure that your customers are happy with what they’ve received. Another great option? Just say thank you! People love feeling valued as customers and this is an excellent way to make sure they feel that way.